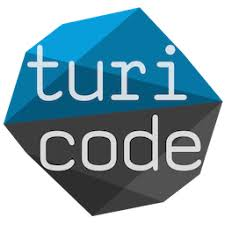 The technology startup turicode is developing the next-generation document digitalization technology. We strive to make valuable information from documents accessible and usable to everyone. To that end, we are going to expand our team and further invest in our platform and end-user applications. Become part of a young and ambitious team!